The big bipartisan overhaul was signed into law last summer. But as sometimes happens with major legislation, the government officials whose job is to implement it came back to lawmakers saying mistakes were made, and no new money would flow without a legislative fix. 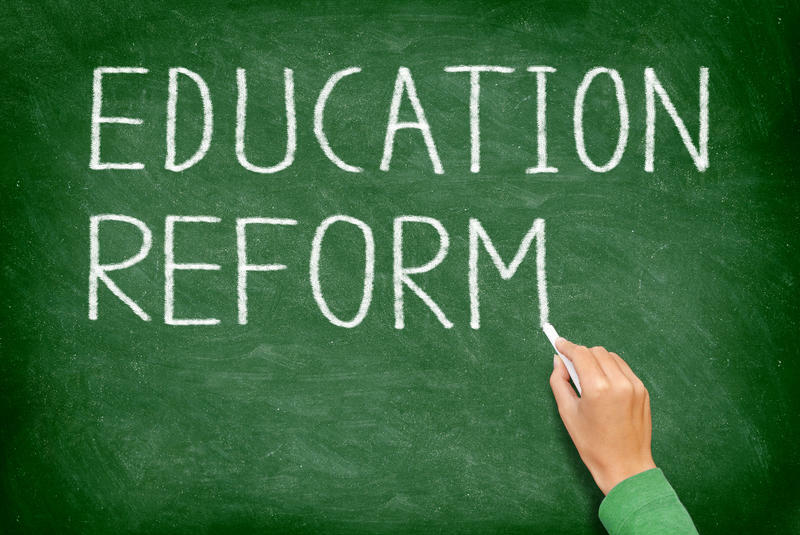 State Senator Andy Manar, the central Illinois Democrat who sponsored the legislation, blames that partly on ...“the complicated nature of school funding reform — that’s apparent by the fact that the legislature currently and previous legislators and governors have struggled with the issue for decades." Manar says the changes are long overdue. “For the first time in decades, money is going to be prioritized based on the need of each individual school district, which means the neediest districts are at the front of the line, not at the back of the line." The Illinois State Board of Education hasn’t been able to release any of the extra $350 million earmarked for schools until these fixes were made. Agency officials told lawmakers this should been the final law needed to move ahead with the new system. The General Assembly voted Wednesday to override Governor Bruce Rauner's veto of a small technical bill. 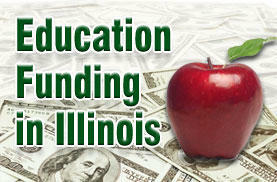 It was necessary to implement the massive school funding reform that Rauner has listed as his main accomplishment.